There are 1 cat videos tagged with focus. Breaking this cat's focus seems impossible. 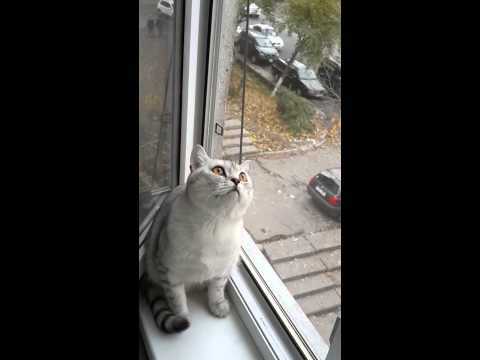 This cute British Shorthair is focused on something unknown (maybe he sees a ghost?!) and his owner can't seem to get his attention at all.